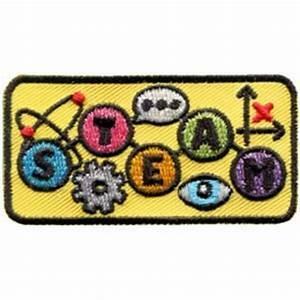 Science, technology, engineering arts and math are exactly what you will see and do at STEAM Camp! This week-long hands on program is sure to ignite your excitement for the world of STEAM. At STEAM Camp, boys and girls can work in teams,meet new friends and perform exciting hands-on experiments that make science, technology, engineering, art, and math come alive.